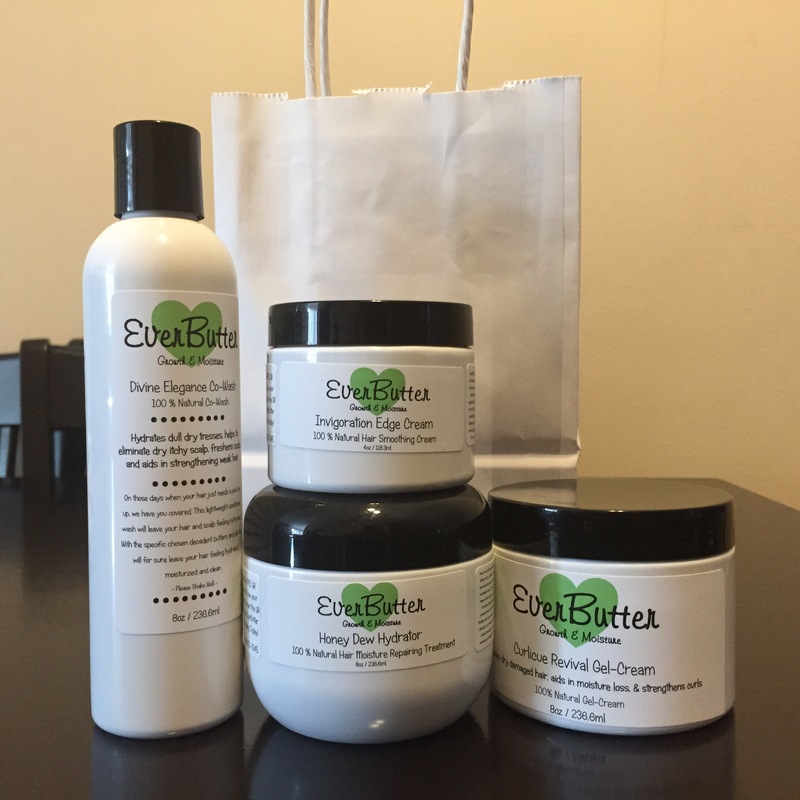 I had the opportunity to try the awesome new Growth line by EverButter, an awesome company based here in Michigan! 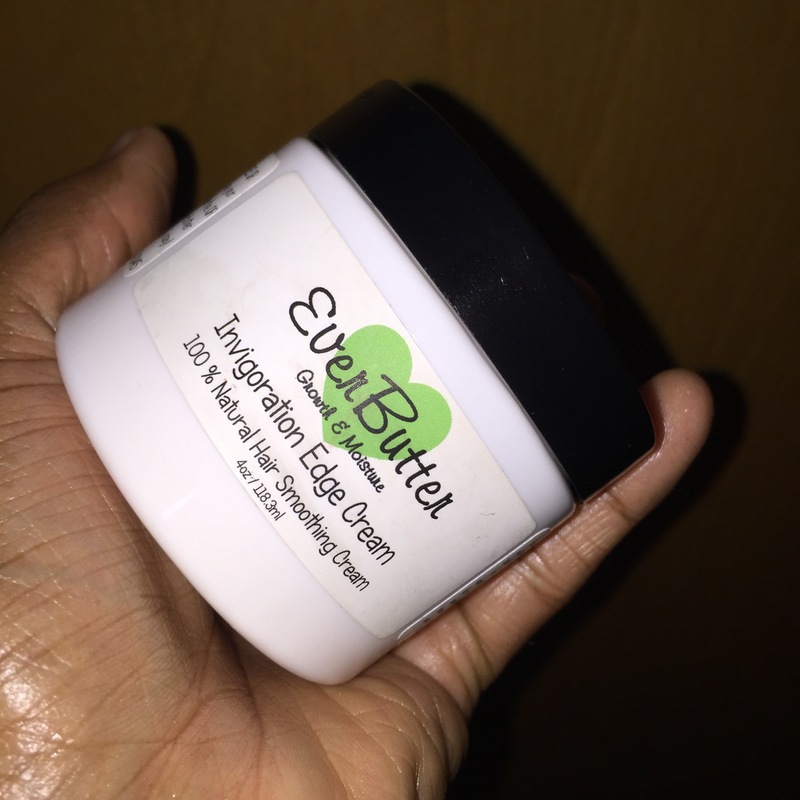 You may have seen my previous reviews here on the blog and and Youtube of many of there other products. 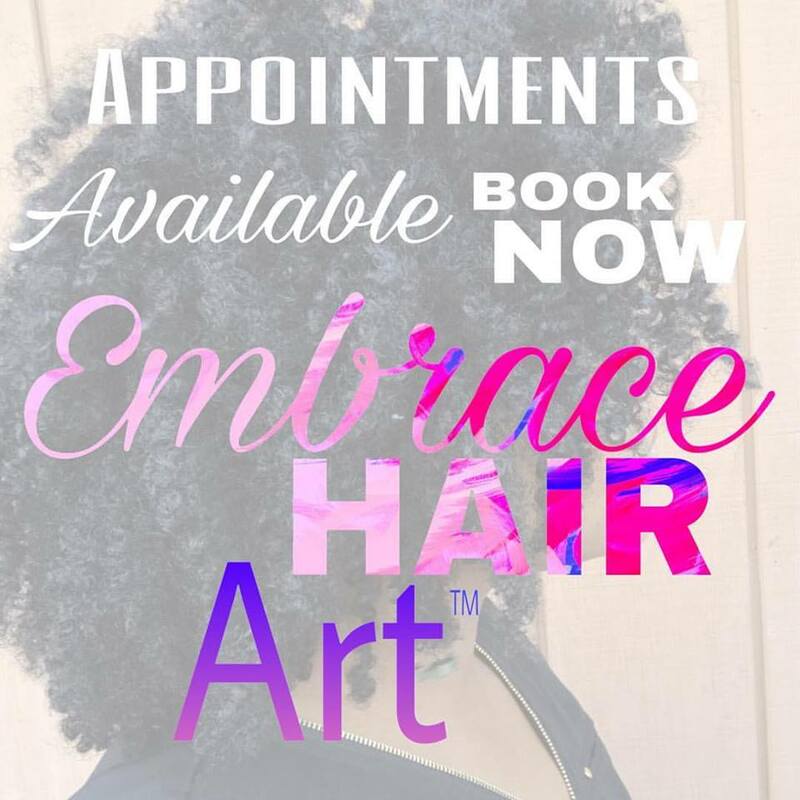 First let me just say, I love this brand>>>the Growth line will be available on the new online shop which launches April 1, 2015>>>http://shop.embracethenaturalyou.com (will be active on Launch Day!) You can also pick up some of the other great products in the line on their website>>>www.everbutter.com. 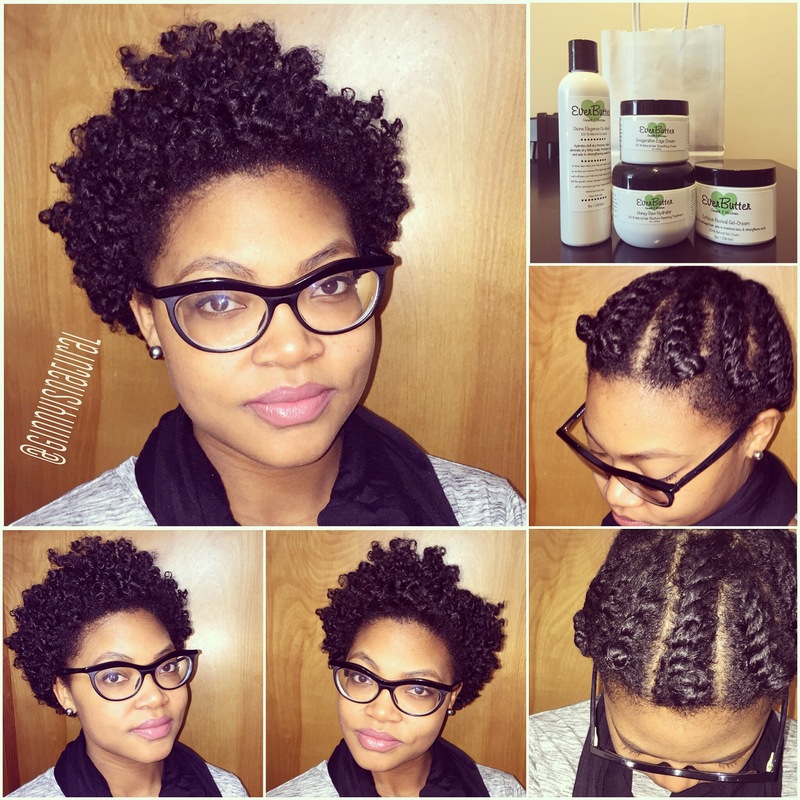 I tried four products from the Growth line with ingredients listed further below. The Co-Wash was awesome, it made my hair feel very soft after using it. I was able to detangle very fast in the shower which is an easy feat now with my short hair! 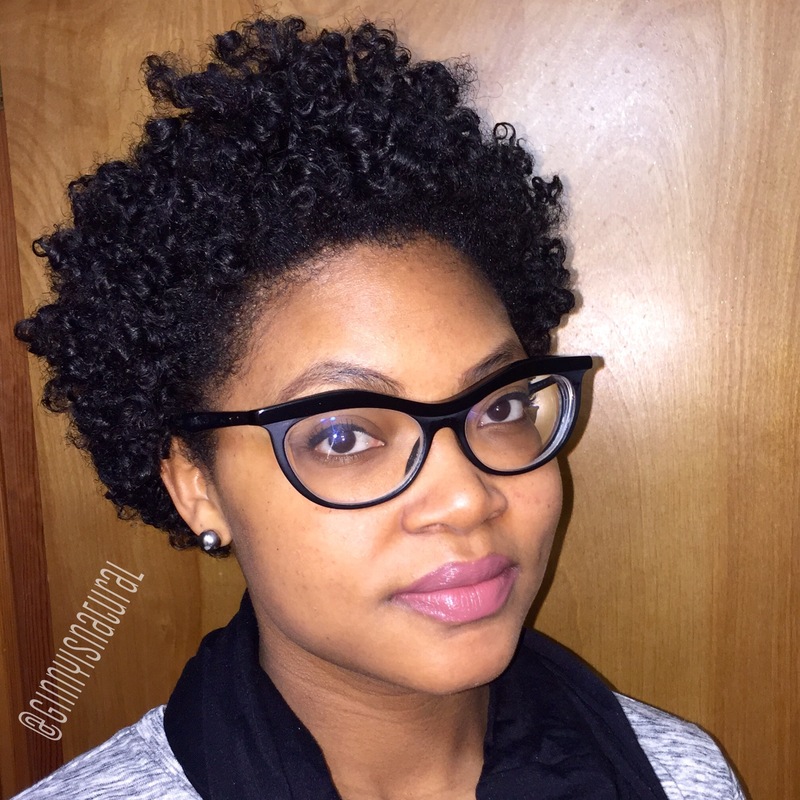 I followed up the cowash the two times I used it with the deep conditioner>>>the Honey Dew Hydrator! It’s so decadent and creamy! 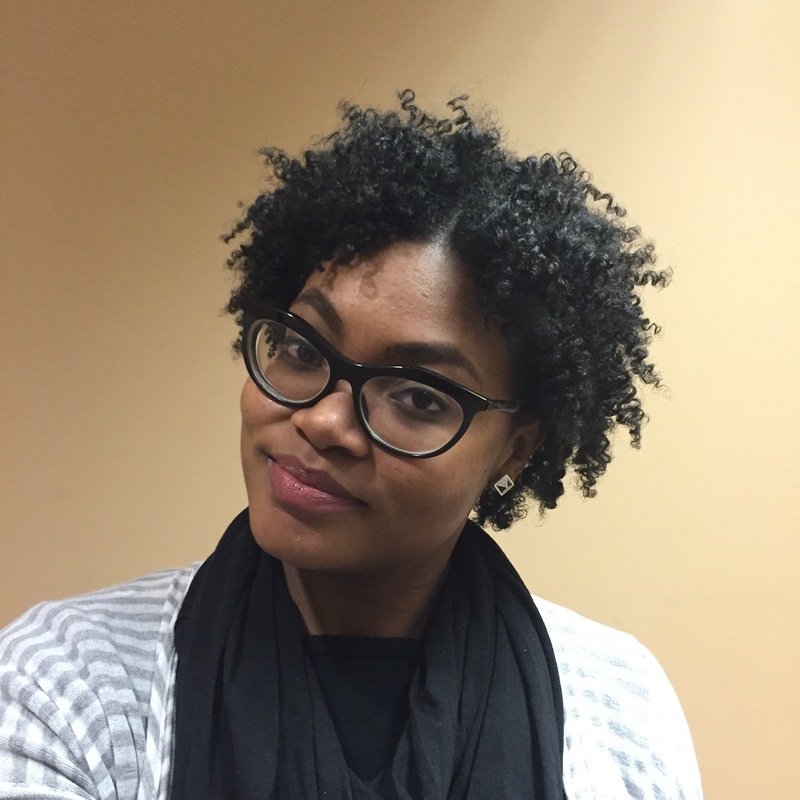 It offered an easy detangling experience and my hair was butter soft after using it. 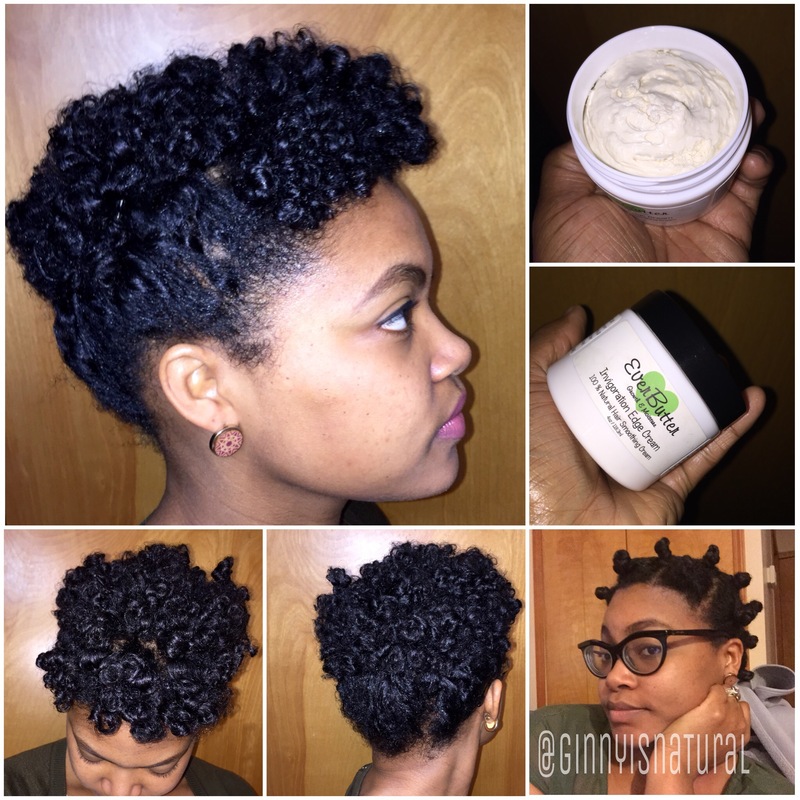 I’ve tried three different styles with the Curlicue Revival Gel-Cream and the results were awesome. 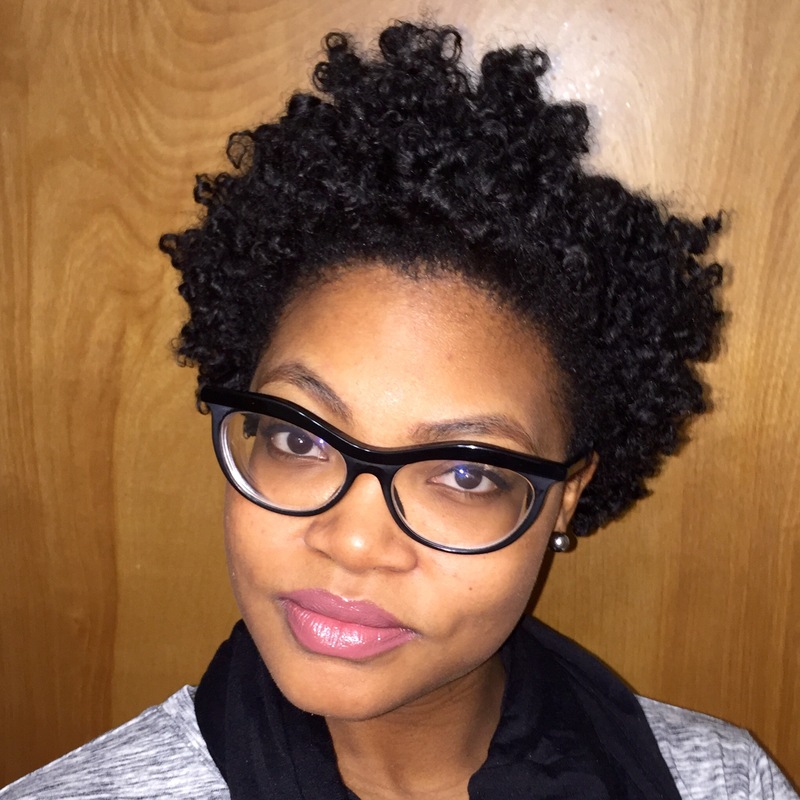 I tried a twist out / flat twist out / bantu knot out and finger coils. See pics below. I don’t have to use an oil or anything over this stuff which is nice so it doesn’t weigh my hair down. 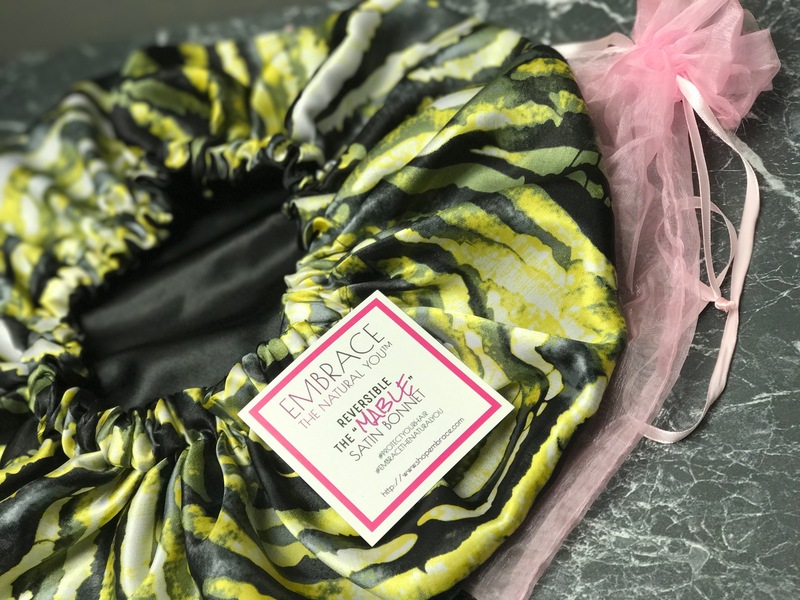 The winner out of this pack has to be the Invigoration Smoothing Cream! Boy, I tell ya>>>this stuff lays your edges down and you don’t need to use a lot! A lot of you know that I don’t really like edge gels but this isn’t a gel>>>its a cream! That’s right>>>a cream! I really enjoyed my experience with this line and can’t wait to use it up so I can buy some more! 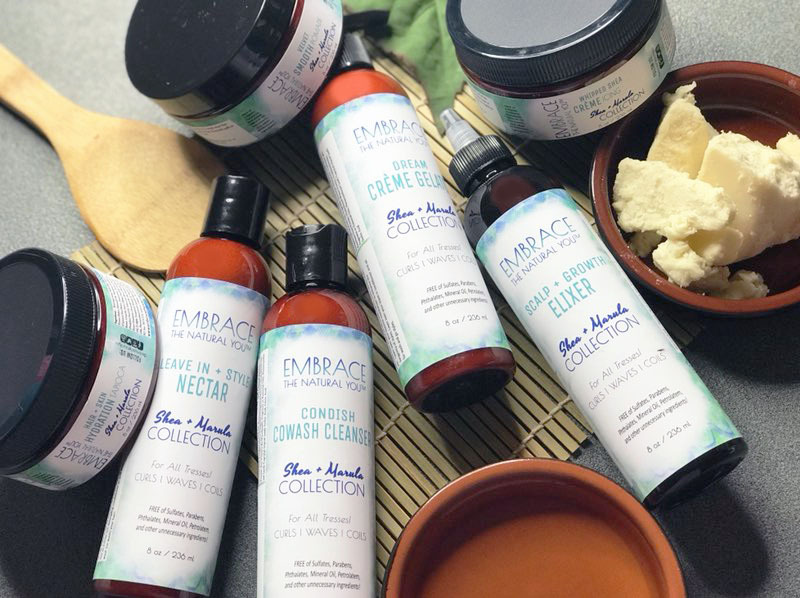 Next Next post: Embrace the Natural You – Multi Purpose Natural Hair & Body Care & Giveaway!